Allied Fibreglass was established in 1974 and has since become a well renowned and reliable supplier of all GRP/FRP raw materials and composite products. We have been serving the swimming pool fibre lining, water proofing, boat building, manufacturing, mould making and construction industry for many years and more recently South Africa’s booming film industry. We also specialize in serving the general public and everyday DIY man or woman with expert advice and experience, especially related to fibreglass linings. This is where we stand out from the rest, by ensuring superior products, detailed step-by-step explanations and guaranteed savings. We pride ourselves in our outstanding technical service complimented by an exceptionally friendly team of sales and technical assistants. 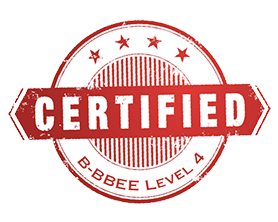 Allied Fibreglass is proudly Level 4 B-BBEE certified and continues to contribute to this form of economic empowerment moving forward. As of 2016 we have been a part of the National Spa & Pool Institute as a supplier member. The National Spa and Pool Institute of South Africa (NSPI) is the watchdog organisation of the pool industry and is your peace of mind as the institute has your best interests and that of the pool industry at heart. 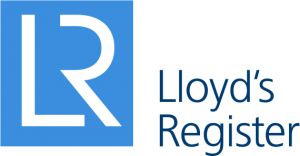 We strive to provide and uphold our quality of products by supplying various Lloyd’s Register approved materials. These have all met the international requirements for marine and shipping applications.